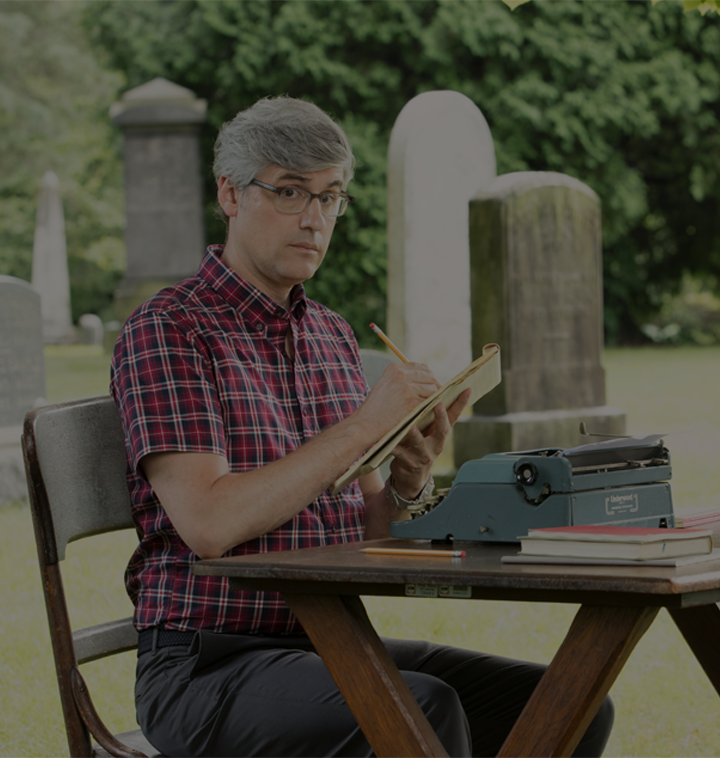 Emmy winner Mo Rocca is a correspondent for CBS Sunday Morning and a frequent panelist on NPR’s hit weekly quiz show Wait, Wait…Don’t Tell Me! Mo spent four seasons as a correspondent on The Daily Show with Jon Stewart. He created and hosted Cooking Channel’s My Grandmother’s Ravioli, in which he learned to cook from grandparents across America. Mo began his career in TV as a writer and producer for the Emmy and Peabody Award–winning PBS children’s series Wishbone. Currently he hosts The Henry Ford’s Innovation Nation Saturday mornings on CBS. On stage Mo starred on Broadway in The 25th Annual Putnam County Spelling Bee and as Doody in the Southeast Asian tour of the musical Grease.